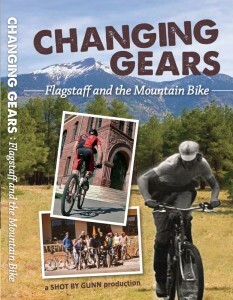 This film captures Flagstaff’s role in the creation and evolution of the Mountain Bike (MTB). 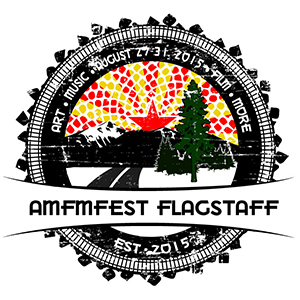 Many folks think of Marine County or Crested Butte as birth places of the MTB, but Flagstaff was “right there with them.” While the historic 1982 Snowbowl Race is central to this film, many passionate voices and colorful tangents tell the unique story of how mountain bikes are part of Flagstaff’s life cycle. 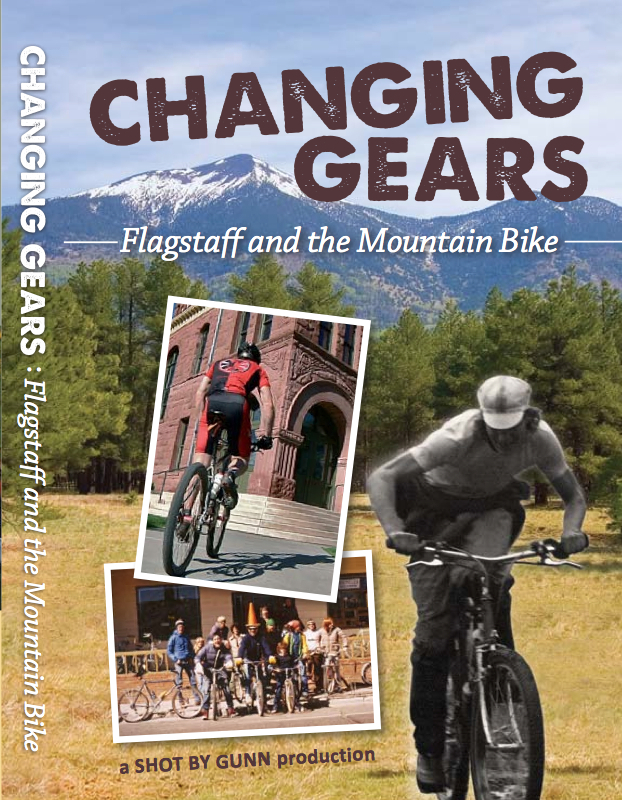 Meet early local pioneers (such as the Sykes Brothers, Major Edward A. Weed, Elson and Mark Miles, Cosmic Ray, Joe Murray, Louella Holter, Ken Lane) and current heroes who prove why Flag continues to be a peak performer on the map of mountain biking after more than 100 years. 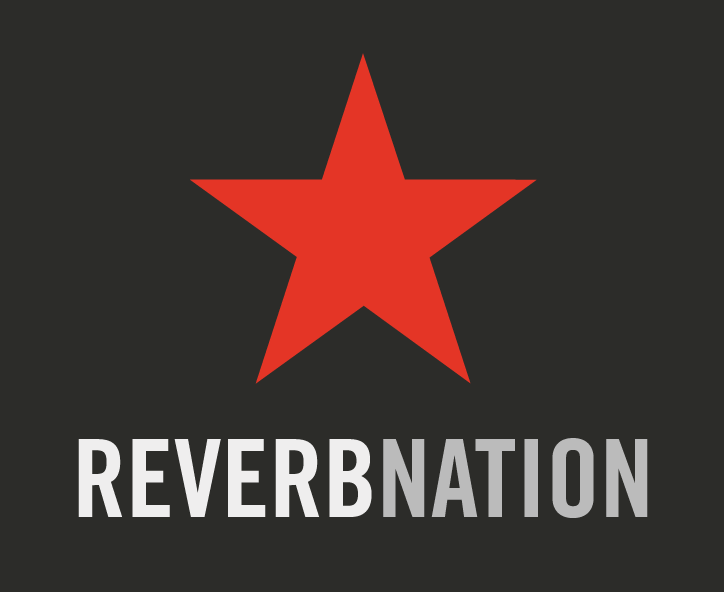 This is a 58-minute documentary by Chris Gunn of SHOT BY GUNN Productions.